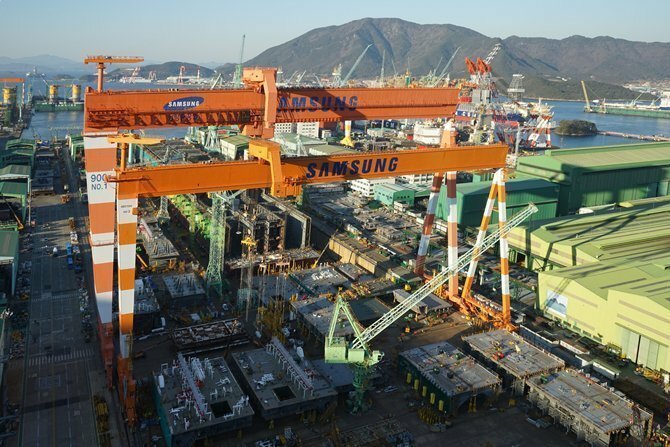 South Korean shipyard Samsung Heavy Industries has announced a deal in which it has agreed to sell a semi-submersible drilling rig to an unidentified European company for $500m. The rig was originally ordered by Swedish company Stena Drilling, which claimed the shipyard failed to fulfill the contract and cancelled the order last year. Samsung and Stena Drilling had been in negotiations to solve the dispute. According to Samsung Heavy, it received $215m in advance payment for the project but Stena’s frequent changes in the rig’s design and excessive demands delayed the project. Samsung said the latest deal has resolved the risk of non-payment.